Do you live on a homestead that is off the grid or do not want to use store bought products when doing various tasks? There are a lot of off the grid tips that can be used to save you money and time. A lot of tips that can be used are really interesting, but are not necessarily new. 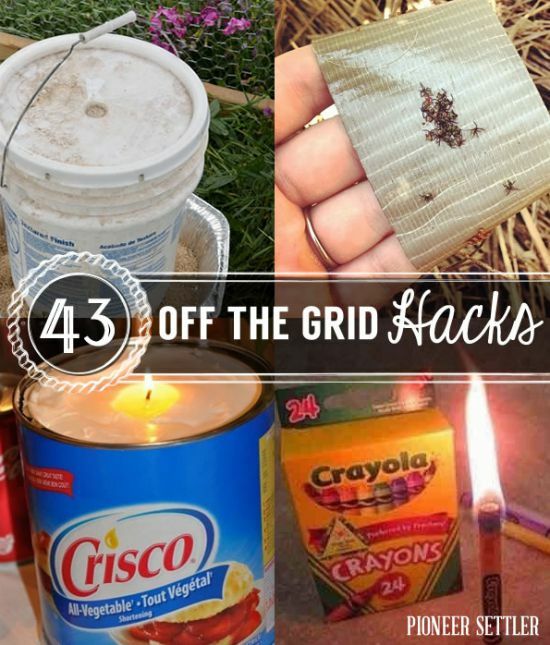 You may find there are lots of off the grid tips are really easy to do. This includes raising bees for honey in a few mason jars instead of a standard bee hive. Another tip you nay find surprising is using duct tape to kill bugs in your garden. Starting seeds off-season is a great way to have herbs and other plants ready for a garden. You can find free containers for starting seeds by reviewing a few off the grid tips. A tip is also available if you want to make a vertical garden.